Divvy’s roots go back as far as 1979, when Divvy’s parent company, Alexander’s began as a local copy shop and grew into a 45,000 sq. foot print and marketing company. 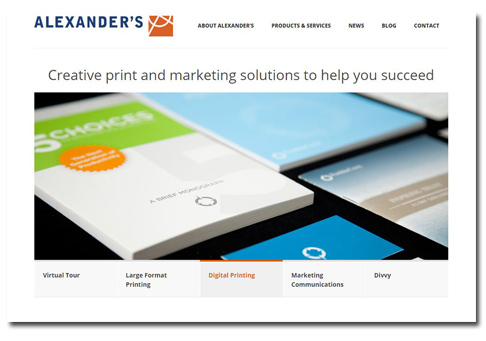 Almost two decades ago, Alexander’s was introduced to a handful of customers in the franchise industry who needed a way to manage their franchise brands while still giving their franchisees access to marketing collateral. That’s when Alexander’s created Divvy, an online platform offering customized webstores that allowed franchisees to login, customize and order any items in their store. The webstore capabiolities and personalization has evolved but Alexander’s still takes care of all the printing, fulfillment and shipping details, making it easy for franchisors and franchisees to get their marketing items efficiently and affordably. Today the online platform has evolved into more than just a brand management tool. Divvy also offers digital and social marketing services., creating and executing custom strategies to help you increase your online presence and reach your online target market. Together, Alexander’s and their Divvy brand serve customers and clients in more than 75 countries around the world. 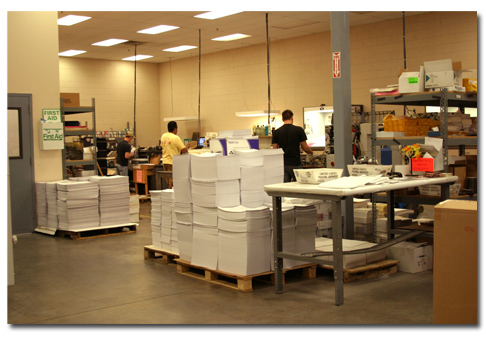 Alexander’s goal is to help customers succeed by providing the most innovative print and marketing solutions to their customers through unmatched value and expertise in the print and marketing industries.